I remember the first time I saw an icon. My aunt had begun a new hobby of painting icons and was showing us one she’d just completed. I thought it was a strange painting. The face was flat, features somehow distorted. It was clearly full of symbolism, but I wasn’t sure how to interpret it. She’s a wonderful artist and I could tell it was well-executed, but I wasn’t really sure what you were supposed to do with such a painting. Should we pray with icons? The church has had great controversy over icons throughout its history. Some arguing that praying with icons is idolatry. Others arguing that prayer with icons is not the same as worshipping the icon. In 787 AD, the Second Council of Nicea decreed icons to be useful pictorial representations for use as a vehicle for prayer and worship. They declared that when you pray with an icon, “the honor which is paid to the image passes on to that which the image represents.” Use the icon as a tool for prayer and drawing closer to God, but don’t worship the icon itself. Praying with icons can add another spiritual dimension to your prayer life. It may open a different window for you into your relationship with Jesus, a different way to connect with him in prayer. While icons are more common in the Eastern Orthodox churches, many Western church are seeing a resurgence of interest in this ancient tradition. How can you use icons in prayer? The icons themselves were created through prayer and are highly symbolic works of art. They focus not on what is seen directly in the icon, but on what is seen through the icon. Choose an icon. Your church may have one or you can find one online (look through some of the resource links below). You may want to start with one representing Jesus, Mary and Jesus, or a Gospel scene. Take time to simply gaze at the icon. Allow the longings of your heart to interact with what the icon speaks to you. Pray without words. Allow yourself to just “be” with God and ask Him to speak to your heart through the icon. I’d love to hear your thoughts on this prayer form. Do you have any experience with icons? 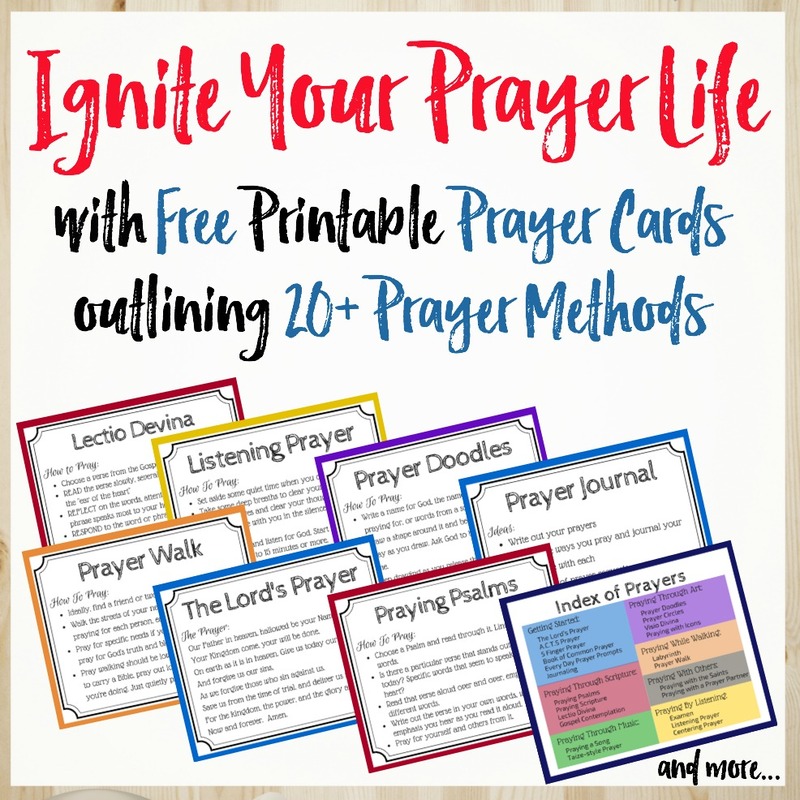 How do you feel about using them in prayer? How do you think this form of art can be used to enhance your spiritual life? PRAY DEEP CHALLENGE: Take a look at the Icon Gallery link above and find an icon of Christ. Try spending some time in prayer with that icon today, using it as a “window to heaven.” Journal about your experience. Well said Kathryn. I don’t always necessarily looking for icons to pray with but when I do , I feel comfort and present of God and draws me to be present. I don’t worship the icon but God .